On the enchanting island of Porto Santo the Torre Praia Hotels, Aparthotel Luamar and Hotel Praia Dourada are the hosts of your stay. 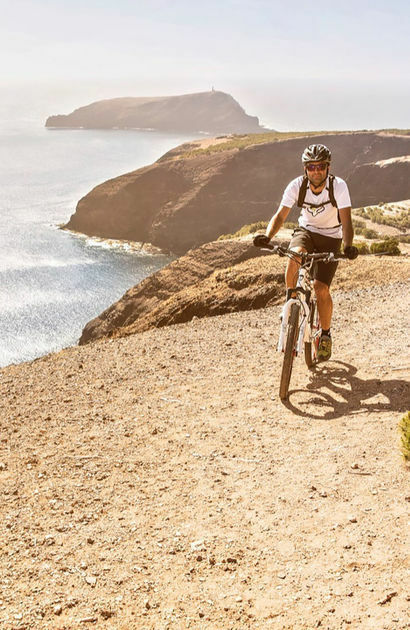 Renowned for its hospitality, Porto Santo offers you a mild climate all year round and a wild and magical nature. The hospitality and friendliness of the population, the mild climate throughout the year, the spectacular landscapes, along with the richness and variety of natural, historical and cultural resources, are just some of the reasons to discover this paradise. Porto Santo is synonymous with fresh fish, seafood, tropical fruits and vineyards with lots of personality. Swap bike paths and dare to explore new paths! 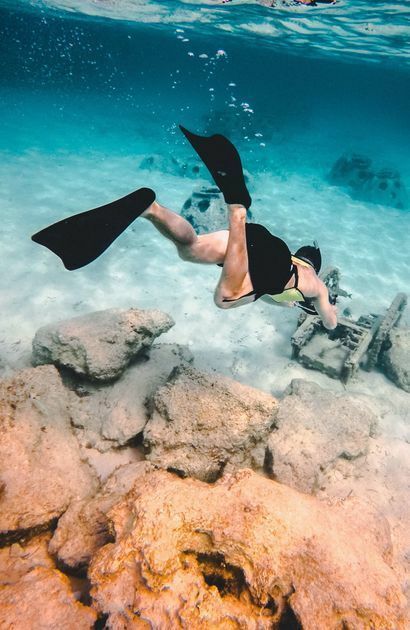 Discover the wonders that the Atlantic Ocean hides. 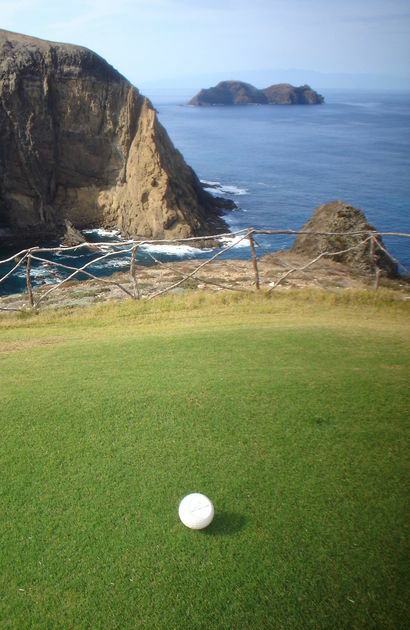 The Porto Santo golf course was considered one of the best in Europe! The Torre Praia is the perfect hotel to explore the Island of Porto Santo. With direct access to the wonderful and extensive beach and next to the city. Situated between the dunes and 4 km from Vila Baleira town, the Luamar is the ideal place for guests looking for rest and tranquility. Cozy, comfortable and located in the heart of the city Vila Baleira, Hotel Praia Dourada provides easy access to several points. Enjoy the magic of Porto Santo in our hotels in front of the beach.